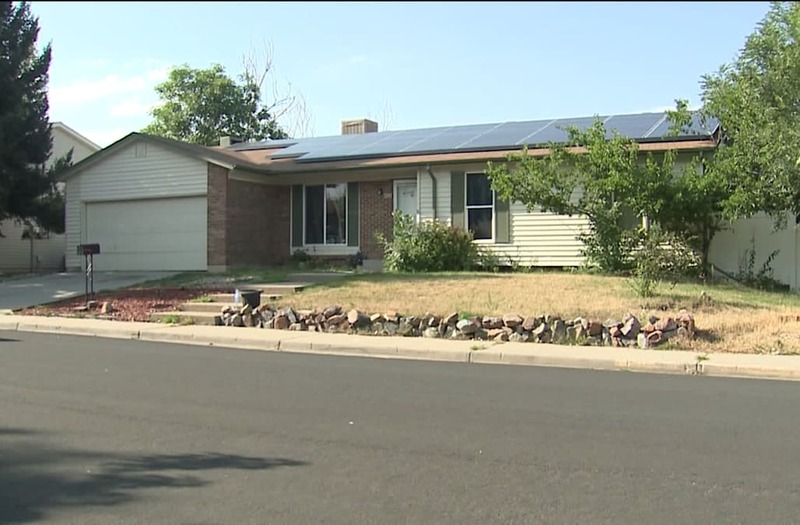 BROOMFIELD, Colo. (KDVR) -- A group rented out a Broomfield house for a week through Airbnb and when they came back after a night out, they found all their valuables were stolen. Thousands of dollars worth of belongings were taken -- but that not the worst of it. The group said they found pipes, needles and vials in a room inside the house. Records show this particular address has some history. A group rented out a Colorado house for a week through Airbnb and when they came back after a night out, they found all their valuables were stolen. "I thought I was in a nightmare," guest Marissa Fox said. "We first noticed it with the phone chargers. We went into our bags and we realized our valuables were gone." What Fox and her friends found inside a room is what has everyone in shock. "There was like a bunch of needles, and then they had this little tray thing, and I don't know if they were like snorting stuff too, but they had like cards on it and it looked like residue of stuff," Fox said. "The cops arrived and they said that they were surprised that Airbnb let us rent from them because it was a known crack house in town." Records show dozens of incidents at the house, including sexual assault, drugs and drug equipment. "It was very traumatizing," Fox said. Airbnb said the company always checks the backgrounds of hosts and guest. "There have been more than 200 million guest arrivals in Airbnb listings to date and negative incidents are extremely rare," Airbnb spokesman Jasmine Mora said in a statement. "Airbnb has zero tolerance for this type of behavior and we immediately removed this user from our community. "We are fully supporting our guest for the losses they incurred and we are reaching out to local law enforcement to assist them with their investigation. The safety of the Airbnb community is the most important thing we work on every day."